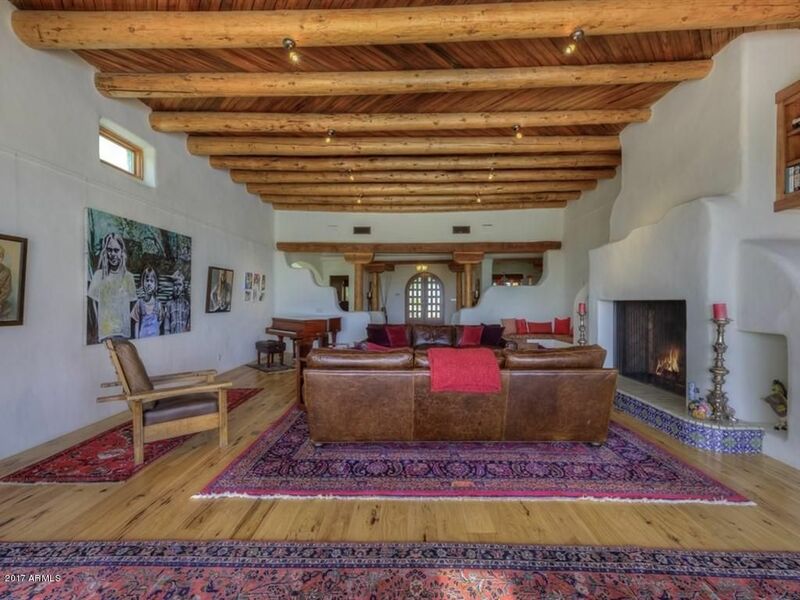 N Mohave Drive represents one of the largest authentic adobes built in the Town of Paradise Valley. 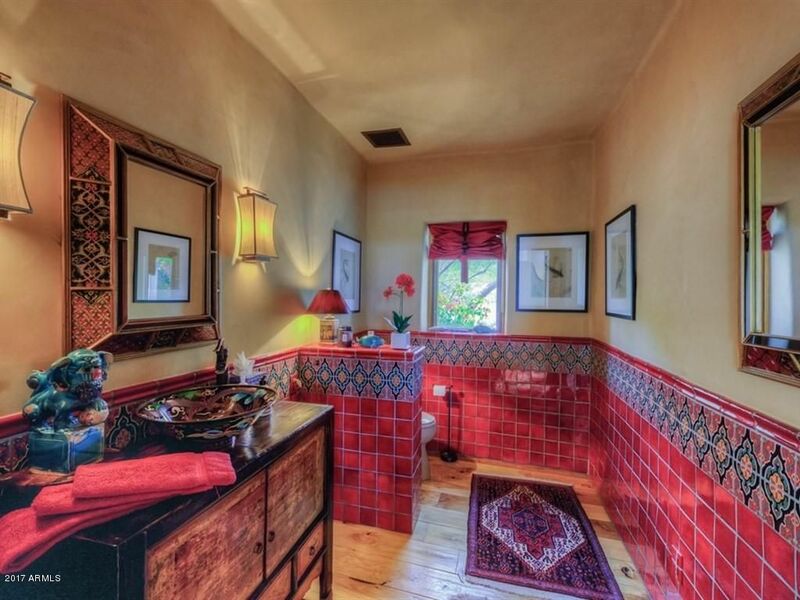 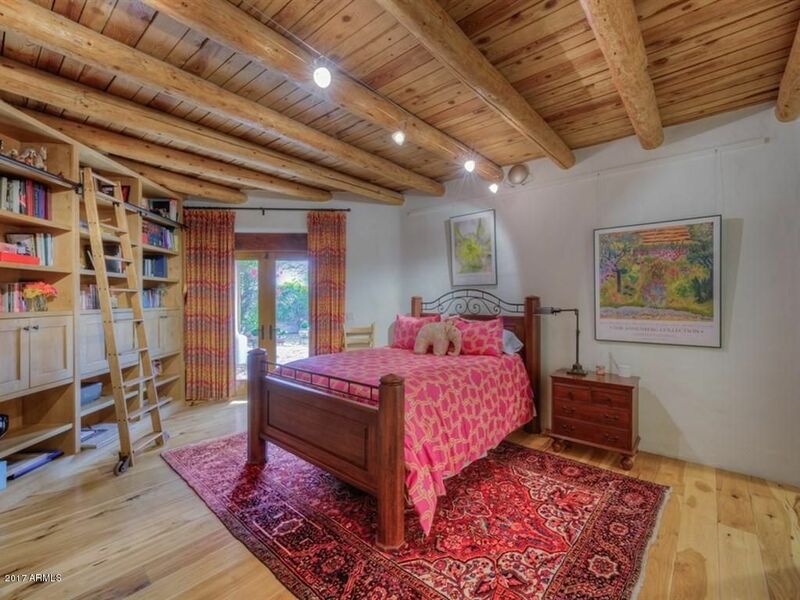 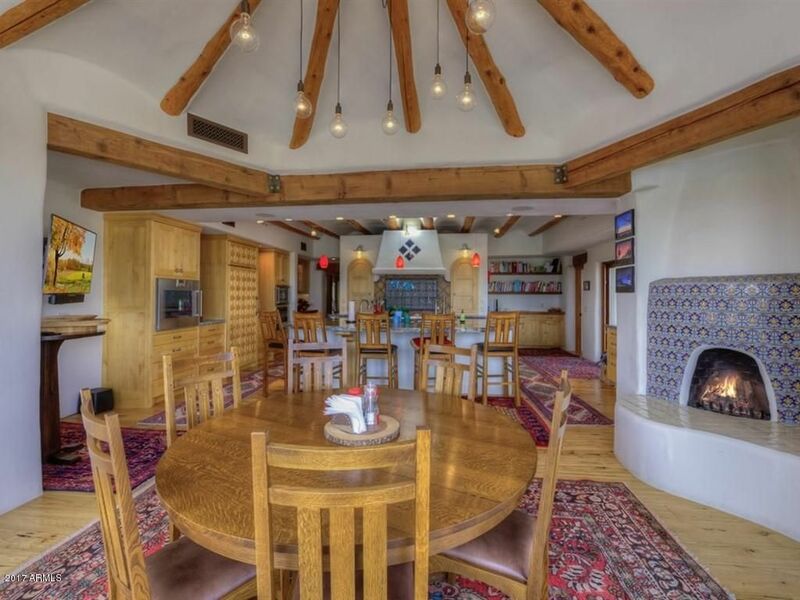 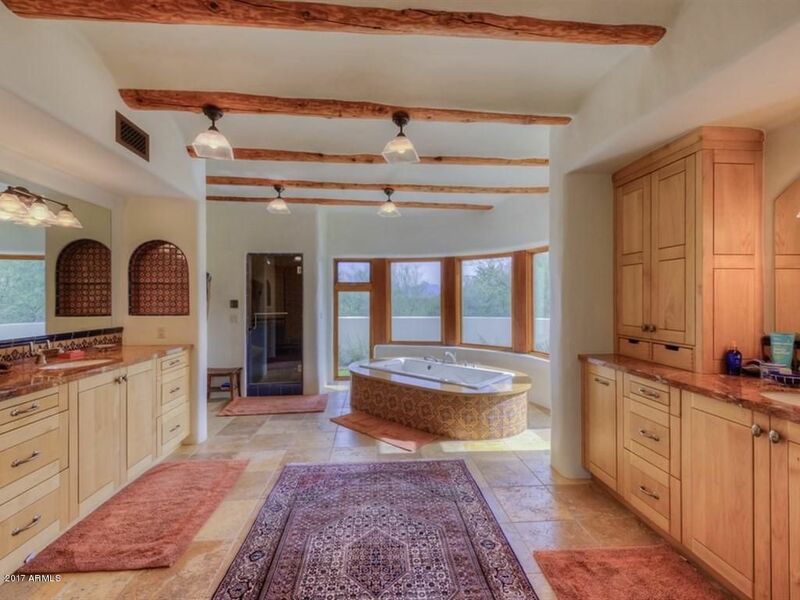 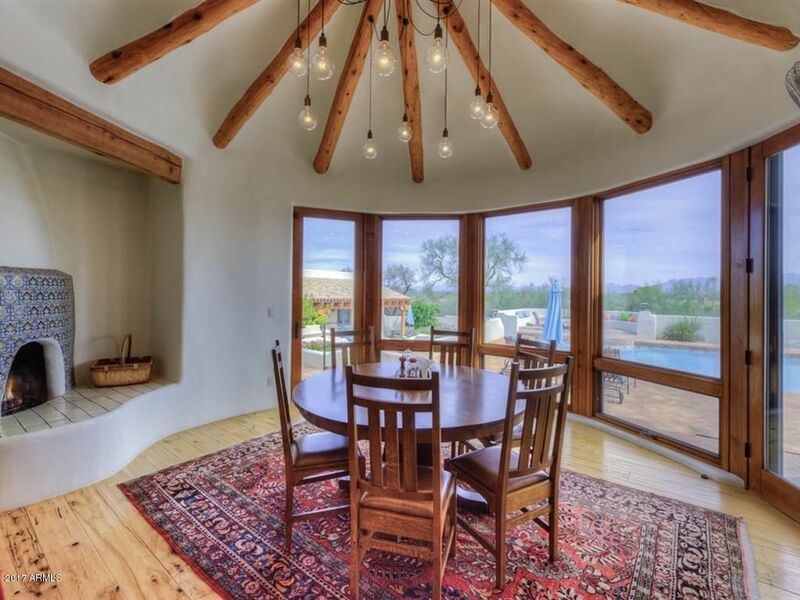 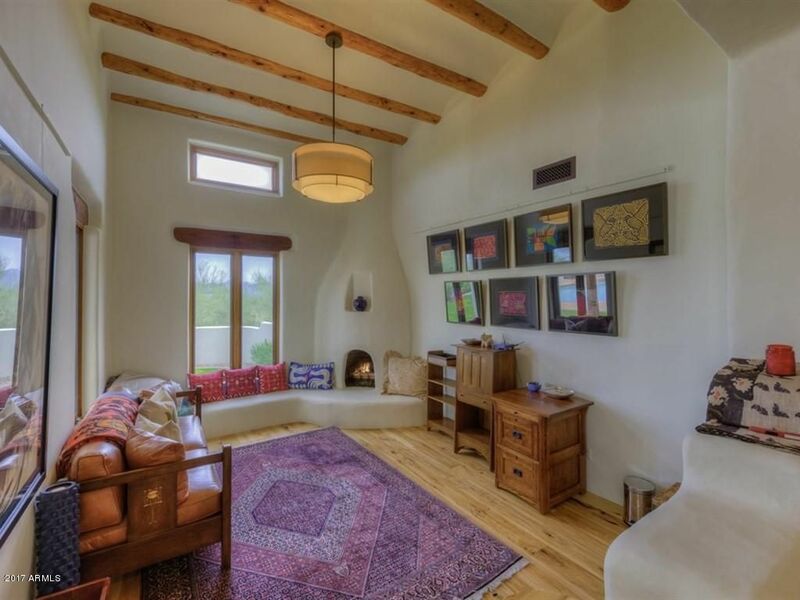 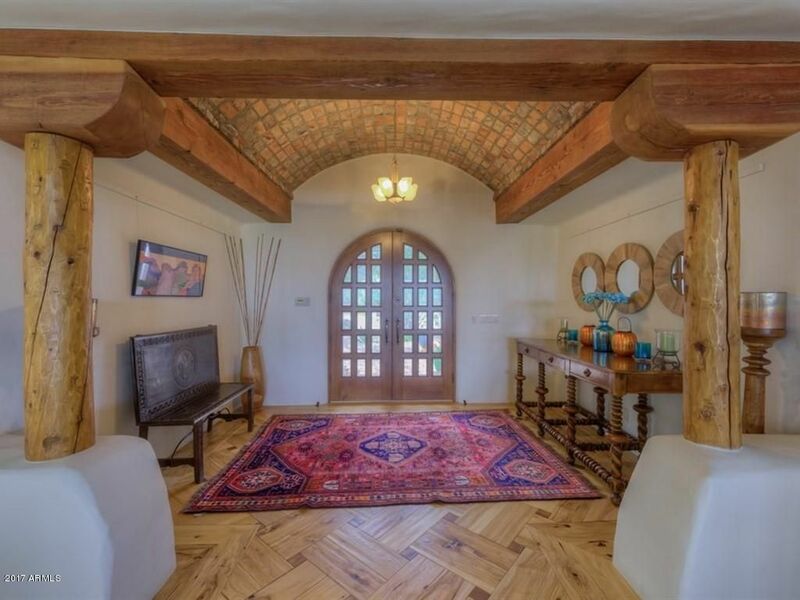 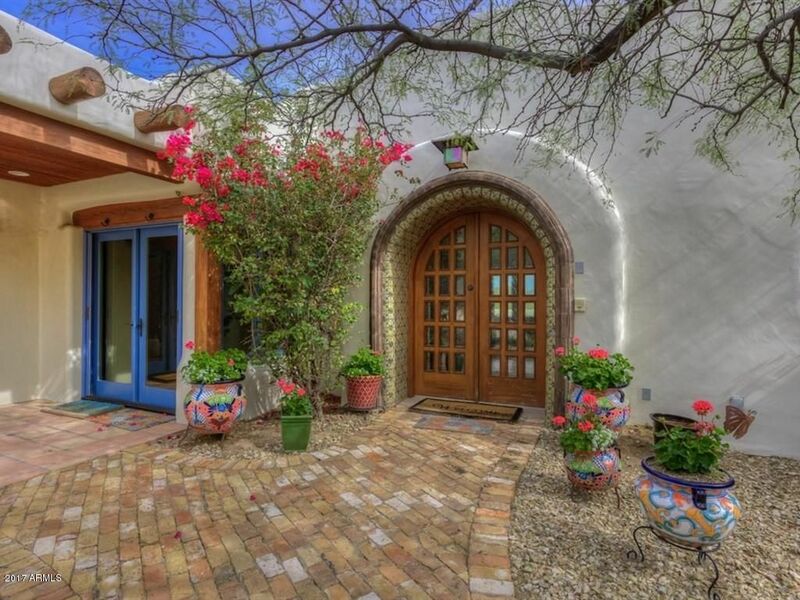 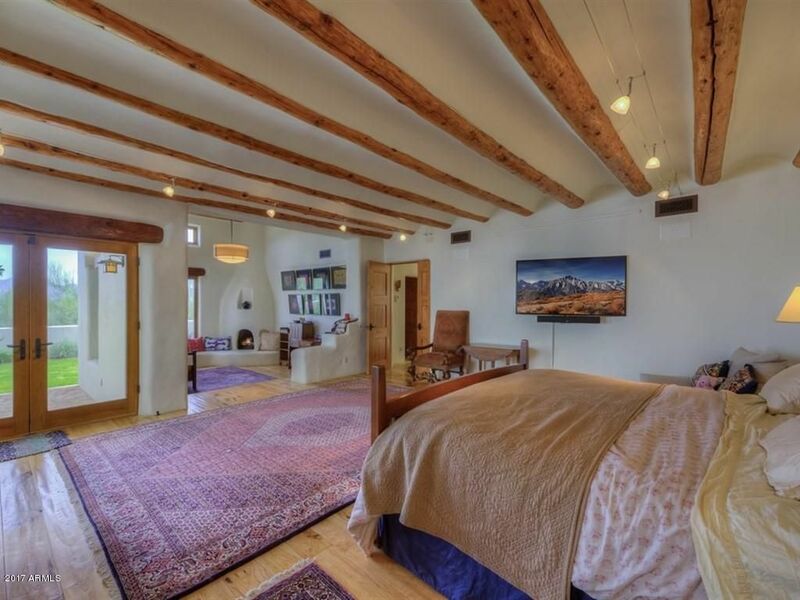 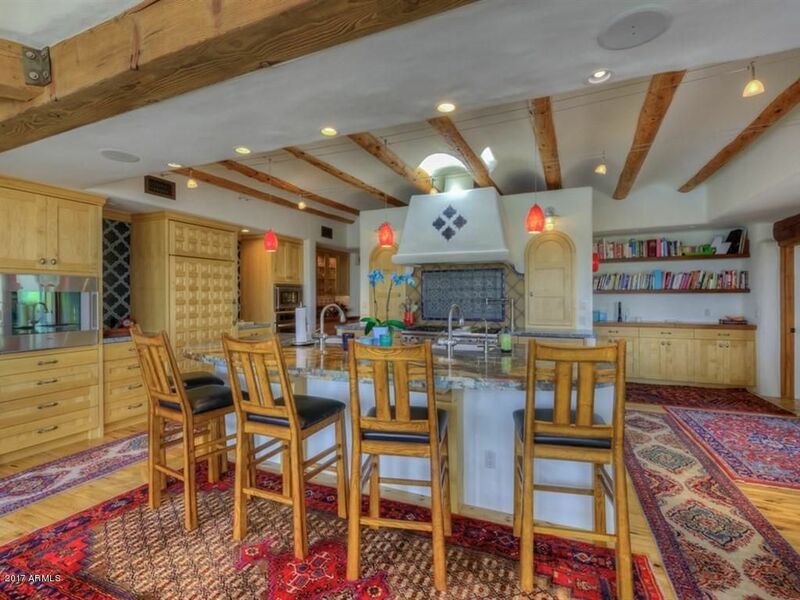 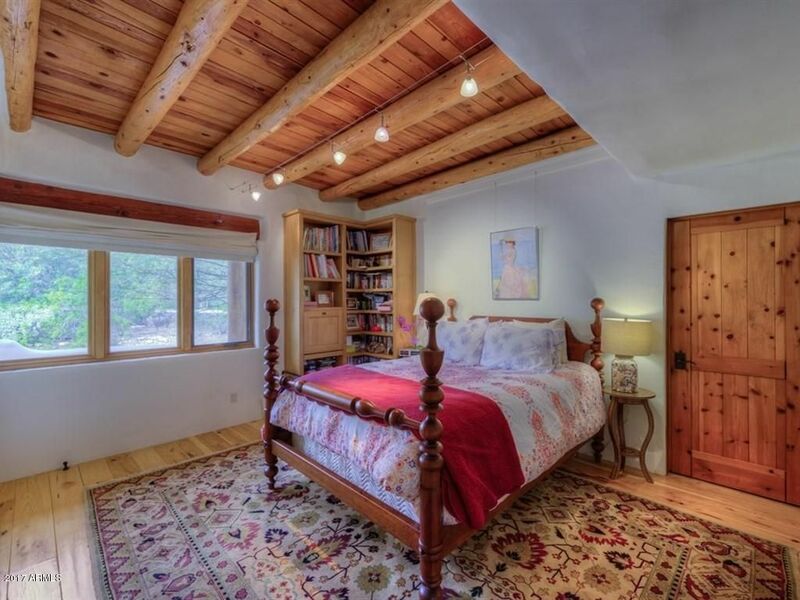 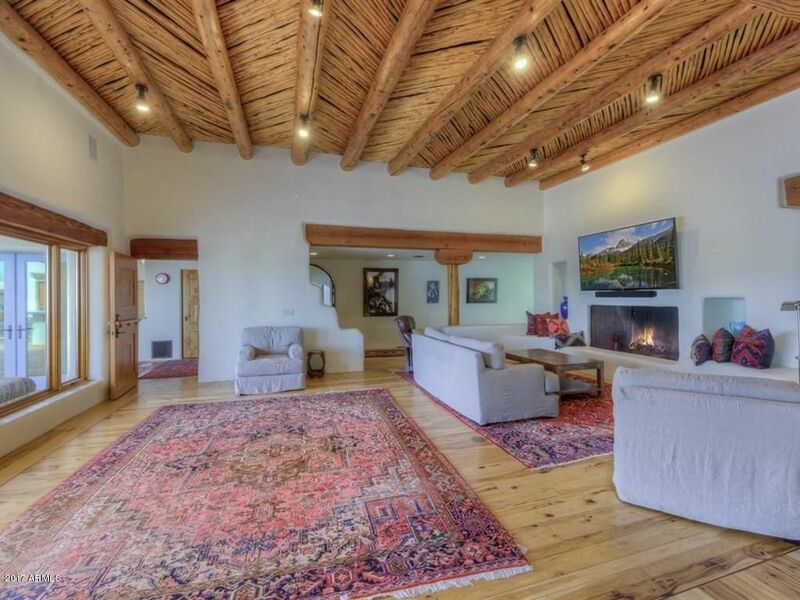 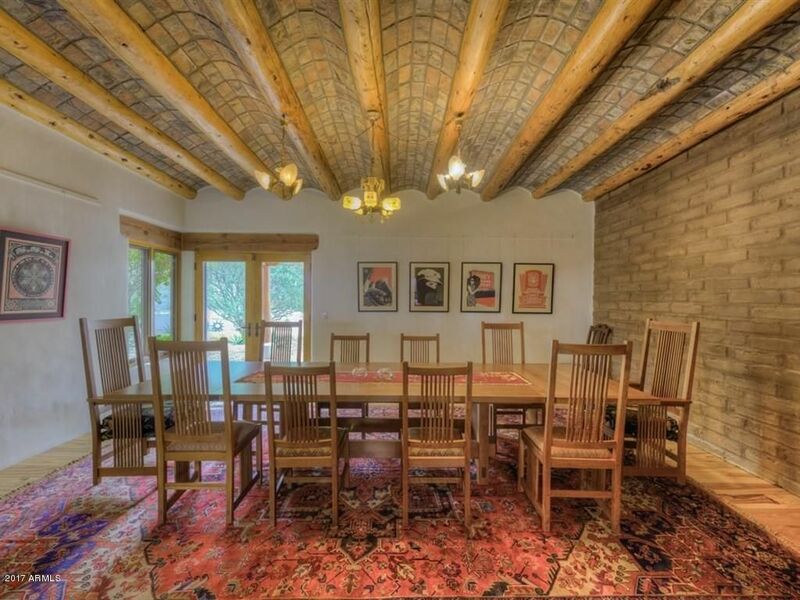 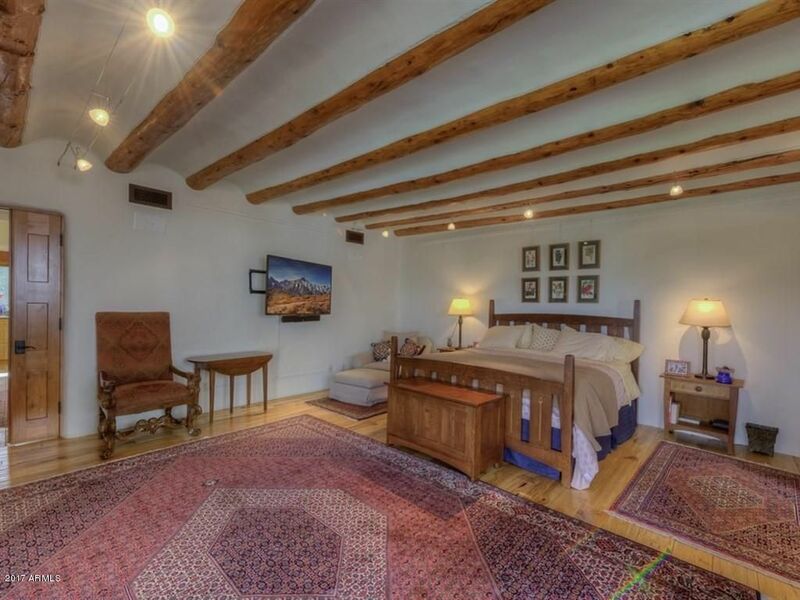 With over 8700 feet livable and 11000 feet under roof, this timeless adobe’s game room is highlighted by an original 1928 complete Soda Shop Pharmacy that was purchased by Menaker Development and designed into the home. 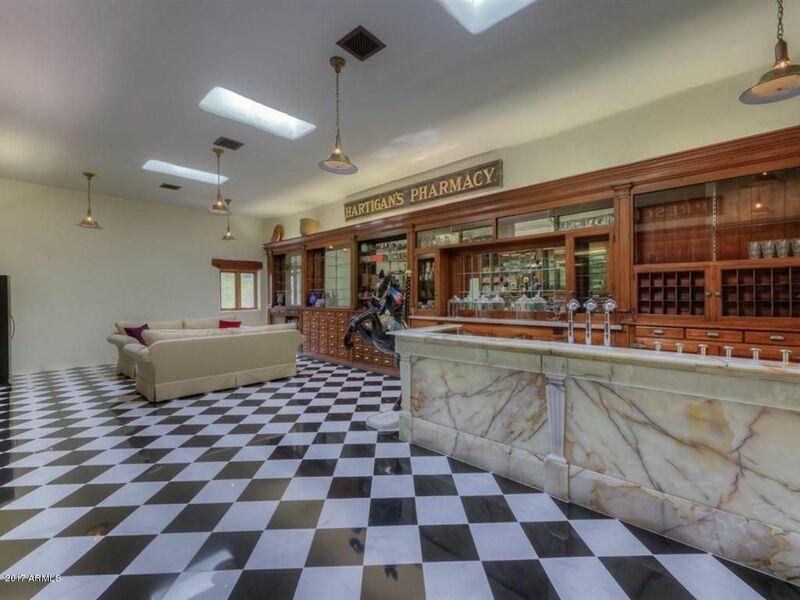 The Soda Shop originated from Andover Massachusetts, the hardware came from the Boston Train Station and the ceiling chandeliers came from the old Adams Hotel in downtown Phoenix.